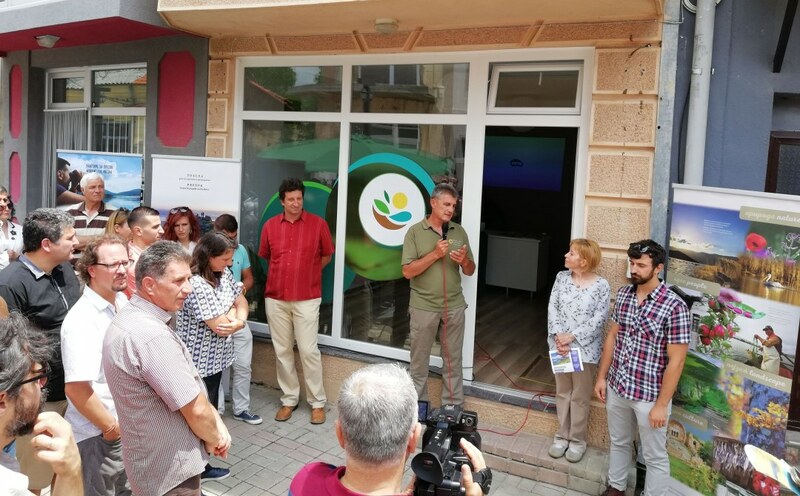 The official opening of the Macedonian Ecological Society’s (MES) new office in Resen took place on 9 July. 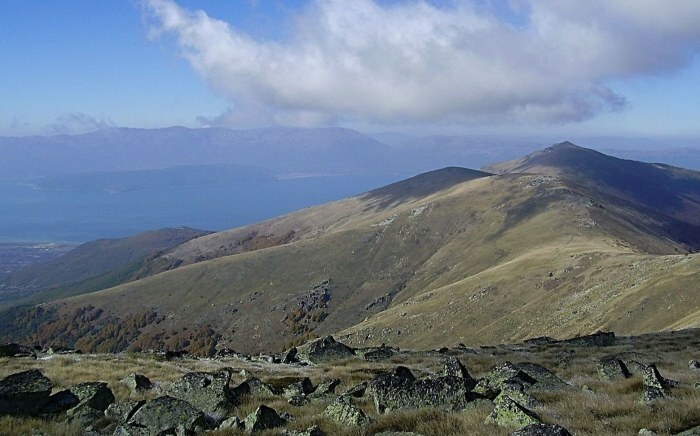 Of great local significance, the ceremony was attended by representatives from the local government, the Ministry of Environment and Physical Planning (MoEPP), Galicica and Pelister national parks, the Protection and Preservation of Natural Environment in Albania (PPNEA), Society for the Protection of Prespa (SPP), donor organizations, as well as local residents and supporters of MES. 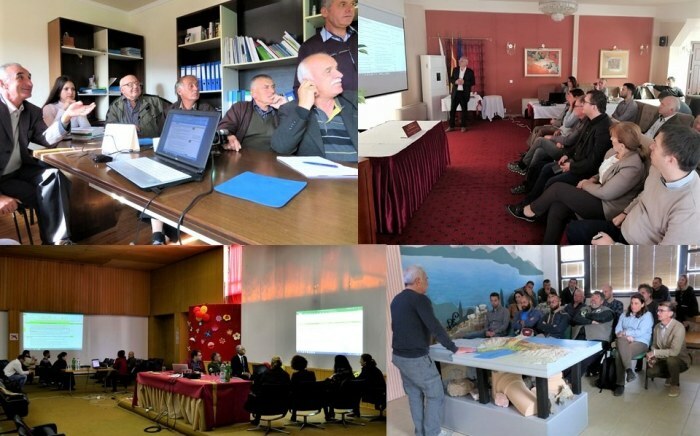 Opening of local offices for the MES and PPNEA has been identified as one of the priorities in PONT’s Strategic Framework, aimed at enhancing the capacity of the PrespaNet partners for governance, management and monitoring of Prespa’s biodiversity. MES addressed this priority in the first grant application to PONT, which was approved and has been implemented since February 2018. The ceremony was opened by Robertina Brajanovska, Executive Director of MES, followed by a presentation of a short video on MES’s nature protection efforts in Prespa. Professor Ljupco Melovski, member of the Management Board of MES, and former long-serving President, recapped the milestones of the organization’s history that contributed to the opening of the office, while Professor Slavco Hristovski, President of the Management Board, highlighted the preconditions that had to be fulfilled before the decision was made, including ensuring long-term financial support from PONT. Mirjam de Koning, Executive Director of PONT, emphasized the importance of the local office in establishing strong relationships with the local government, protected area authorities and other local stakeholders, which in turn is critical in ensuring long-term results through MES activities. 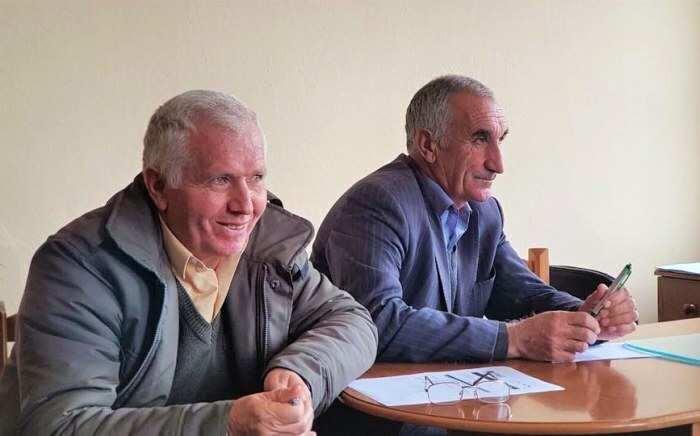 The audience was also addressed by Mrs. Ana Petrovska, State Secretary at the MoEPP, and Daniela Zaec, PrespaNet Coordinator and Manager of the MES Prespa office.